To keep your home comfortable you need exact amount of cooling. Less than this amount can leave you wanting for more cool air, and more than this amount can leave you feeling too cold. This is the essence of properly sizing an air conditioner for your home: comfort. Otherwise, there isn’t much point in installing it. 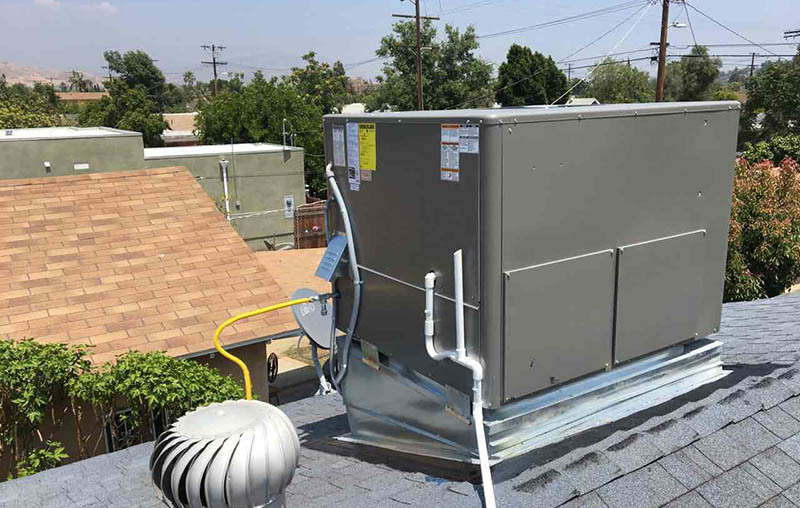 Properly sizing your air conditioning system requires taking into account several important factors, and these factors are calculated to precisely determine the amount of cooling you need for your home. Sound complicated? That is why it’s important to work with an expert professional. At Jupiter Air Conditioning and Heating we bring this experience to every installation we have. 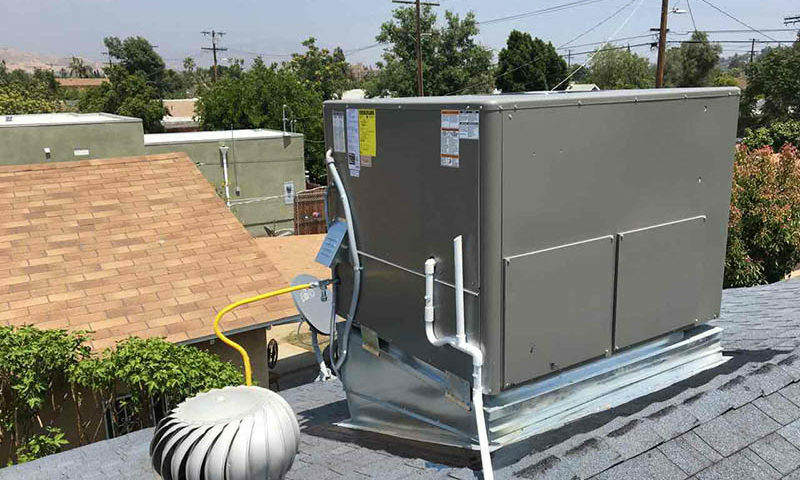 Call us today and schedule your air conditioning service in Los Angeles! The wrong-sized air conditioner can make you uncomfortable, but it can do more than that. When your air conditioner is too small, it can’t meet the cooling needs of your home. As such, it will run continually as it tries to reach the set temperature. A constantly-running air conditioning system can overheat, wear out and break down after a period of time, leaving you with no cooling at all. This kind of operation can also prematurely age the components. Air conditioning systems that are too large can also suffer problems. The main problem with a system that is too big is that it will cool your home so quickly that it doesn’t have time to dehumidify the air; this can leave your indoors feeling cold and clammy. A second problem that can occur with a system that is too big is short-cycling. When your indoors cools too fast, your home reaches the set temperature quickly. Because the air was not properly dehumidified, it will heat up quickly, too, and your air conditioner will cycle on again. Constantly turning on and off results in short-cycling can wear down your system. There may be some additional factors to consider, but as you can see, multiple items contribute to the overall cooling load calculation. This is why working with a professional is your best choice when it comes to properly sizing a new air conditioner.